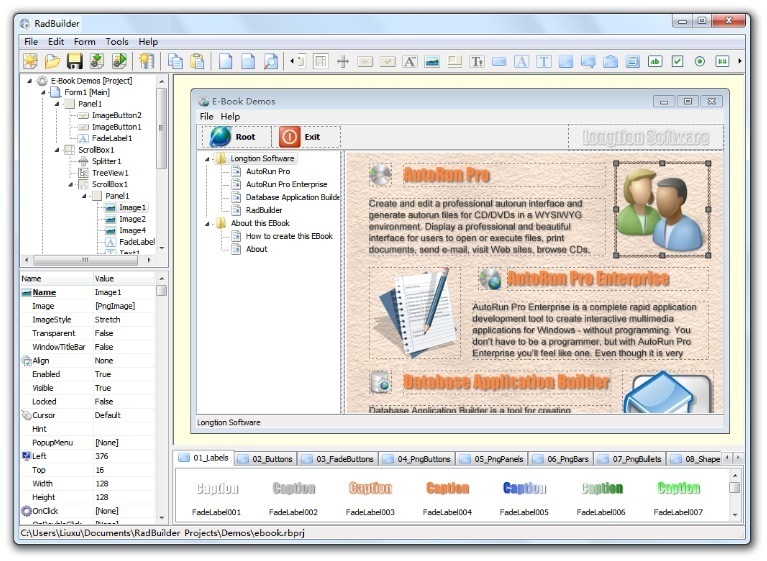 CD Menu Studio is the easiest way to create autorun menus for your CD, DVD and USB Stick. With CD Menu Studio and a little imagination you can build and share a huge variety of handy projects. Simply click to create a project, edit the content, and burn the project to CD/DVD. CD Menu Studio will do all the rest, and includes flexible options to make it easy for you to share your finished projects.